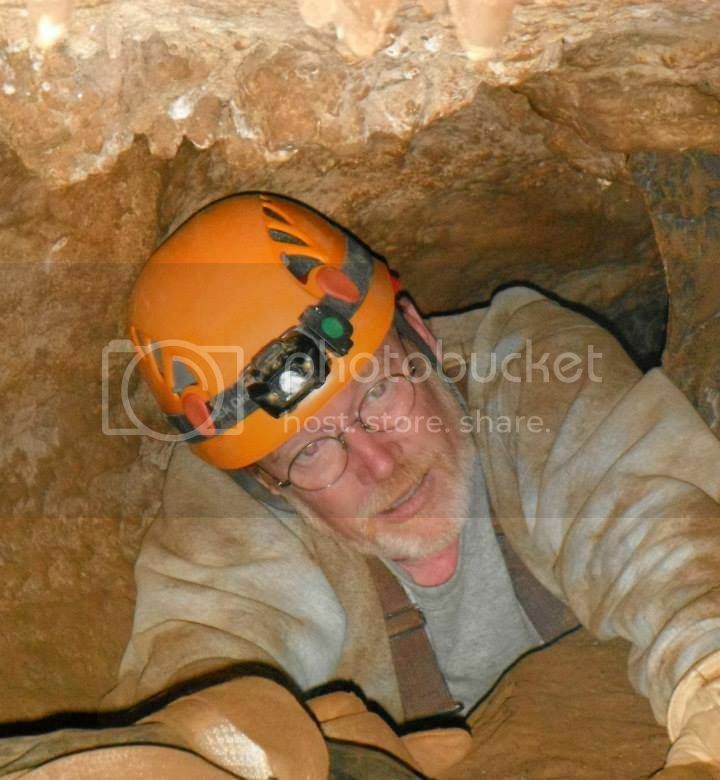 All interior pages are clean with no writing, tears, dog eared pages, stains, or damage. 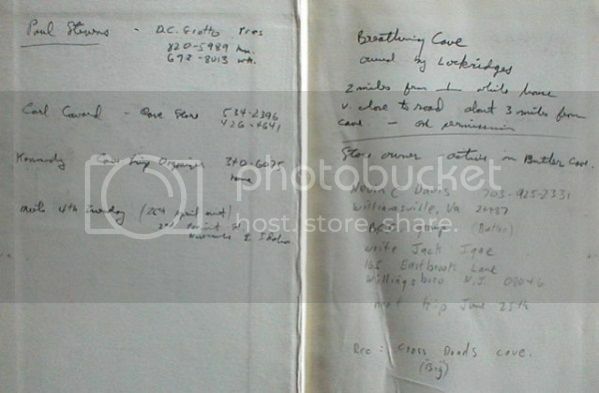 The only writing is on the inside cover as shown. Asking $150 plus $5 media mail postage. This hard to find book is no longer available. 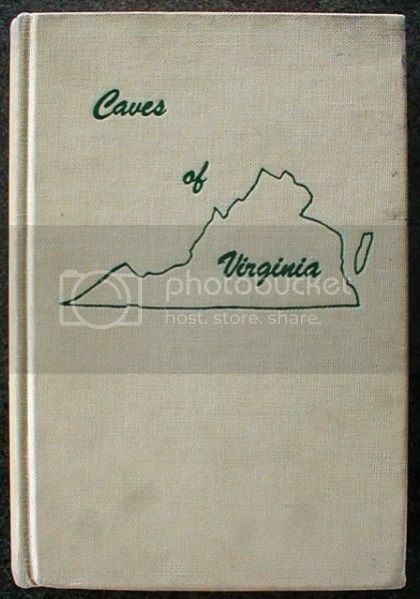 If anybody is still interested, I have another copy of "Caves of Virginia" (1964) for sale. It is like new, with my name and NSS number written inside the cover. I'll sell mine for the same price: $150, plus $5 shipping.